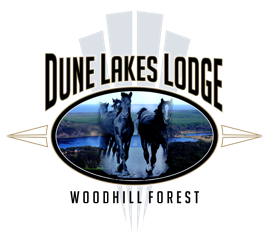 Dune Lakes Lodge is the ideal venue offering the location, unique experiences and picturesque environment to build on capabilities, shape the future, or provide a reward for a job well done. With our unique equine-centred team building, it won't be long before you appreciate the value of escaping your daily routines into an environment that both clears and opens your mind. The benefits will be reflected in what you produce, plan or create. Bring your team to Dune Lakes Lodge to reflect, rediscover and rebuild in an environment conducive to creativity and problem-solving far from the distractions of city life. The outcome will be a highly effective event which will motivate and energise your people and relationships - paying dividends on their return. Give your people the opportunity to get to know each other in a relaxed environment! Meal options available on request. Contact Rosemary & Alistair to discuss your training needs.